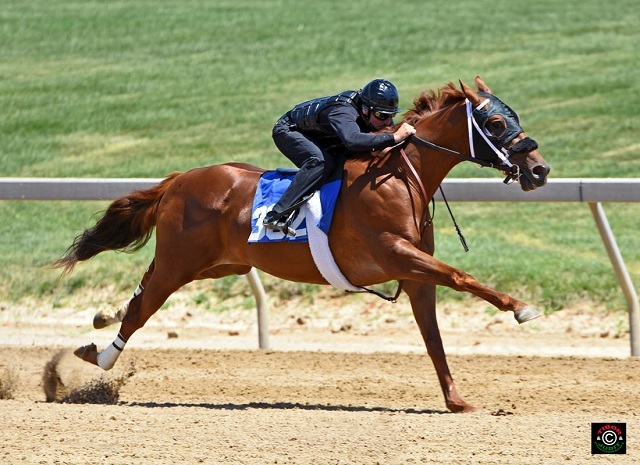 LEXINGTON, Ky. – Thoroughbred Charities of America has announced the recipients of its Award of Merit honored at breeders associations’ awards ceremonies in May. Launched in January, in celebration of its 25th anniversary, nearly 20 recipients will be honored throughout the year. 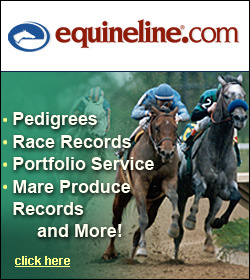 Recipients are nominated by the leadership of various state Thoroughbred owners and breeders associations. The meeting was called to order by Chairman Reynolds at 10:00 AM; all Commission members were present. Chairman Reynolds read a statement regarding the failure of source market fee payment from Colonial Downs and EZHorseplay to the Majority Horsemens group, Virginia Horsemens Benevolence and Protective Association (VAHBPA). In the statement, he relayed the disappointment in the circumstances and the opinion of the Commission holds that the money owed should be paid to the horsemen. 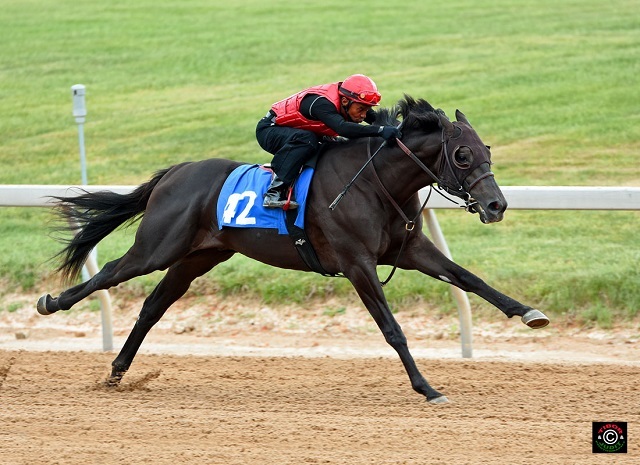 The Fasig-Tipton Midlantic 2-Year-Olds in Training sale kicks off today with a number of Virginia-breds cataloged. Check out their breeze shots and conformation below! You can follow along with results on the Fasig-Tipton website. 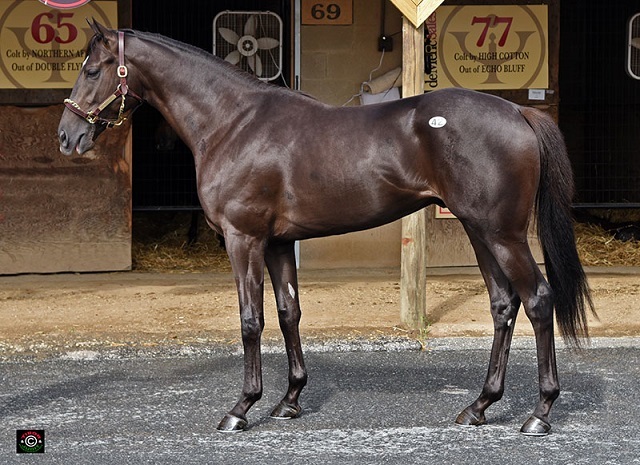 Hip 42, Harlan’s Holiday colt consigned by de Meric sales, agent. 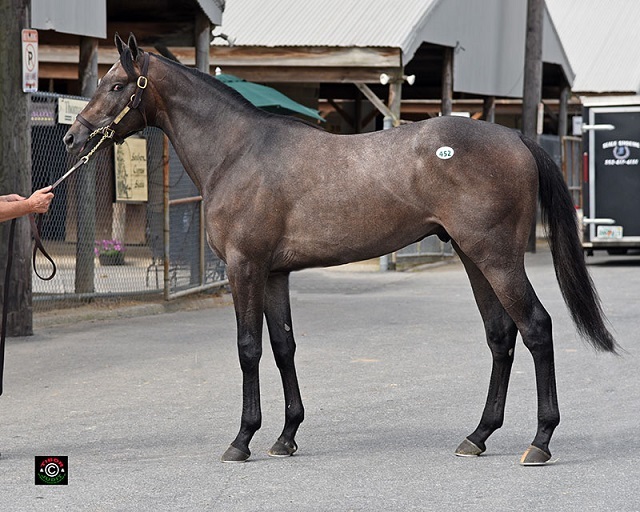 Hip 302, Dunkirk colt consigned by SAB Sales (Scott Bergsrud), agent. Hip 452. 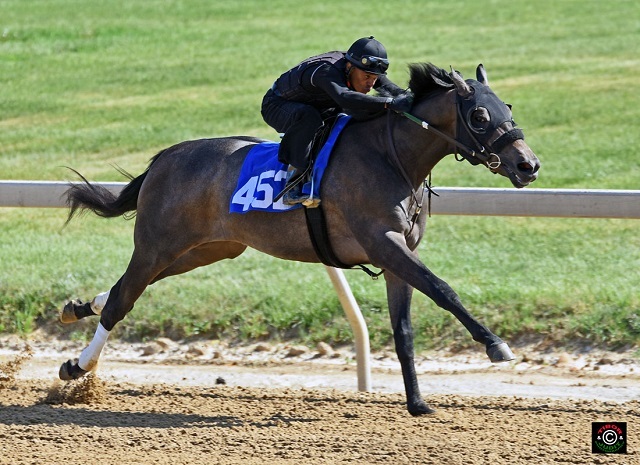 Malibu Moon colt consigned by Pike Racing, agent.